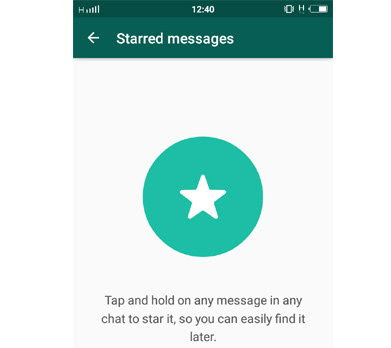 We all know that the free WhatsApp messaging, free calling with friends, photos, audio and video can be shared. 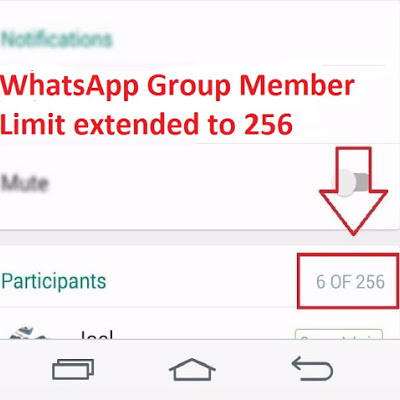 However, now in the group of 256 people from sharing documents in WhatsApp, such as adding many new features have joined. 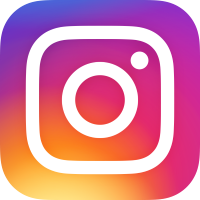 We are going to tell you all come in the last two months about the features WhatsApp. 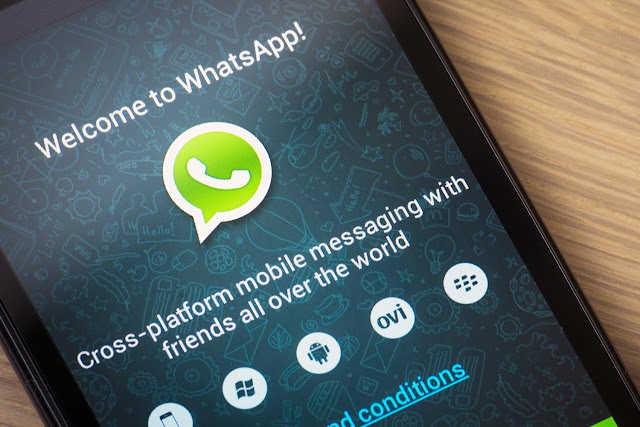 Document sharing is the latest feature of WhatsApp. If you updated the app you'll see a new icon in the document attachment options. 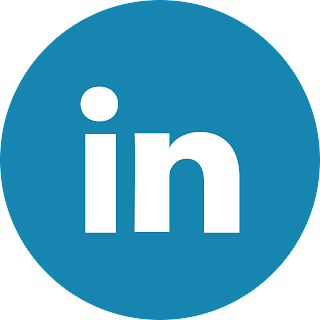 With its help you can also share documents like photographs and videos. Recently, several new Imojis WhatsApp are connected. 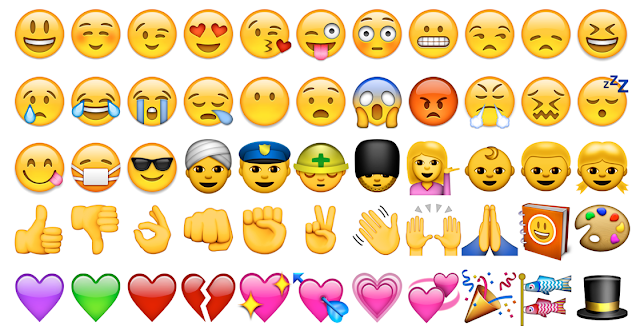 This app from the middle finger to the new Imotikns dollar sign attached to the viewing and use are quite funny. 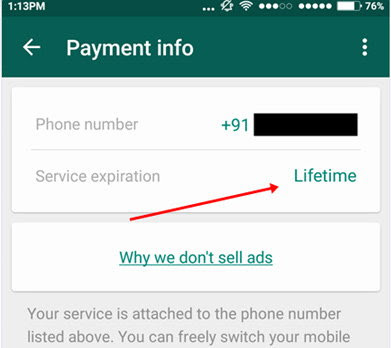 Lifetime is all for users WhatsApp. 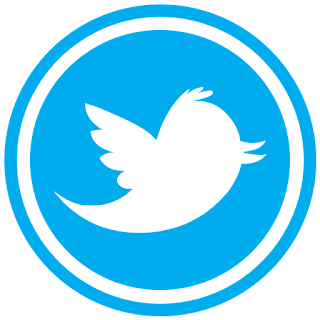 The company closed 56 rupees annual subscription plan, the Android, iOS and other platforms have been free. 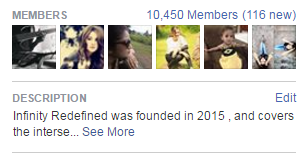 According to the new update users in a group can add at most 256 people. The limit was previously 100. Starred Message chats to the Quick Access feature lets users bookmark. 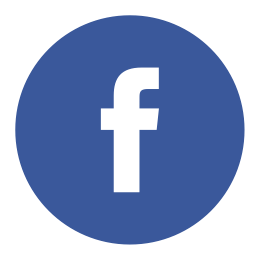 The photos, videos and documents are included. 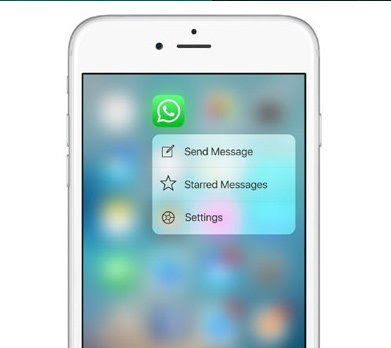 3D Touch support for its iOS WhatsApp users have rollout. Let me tell you that Apple's iPhone had Introdug 6s and 6s Plus touch feature in 3D. 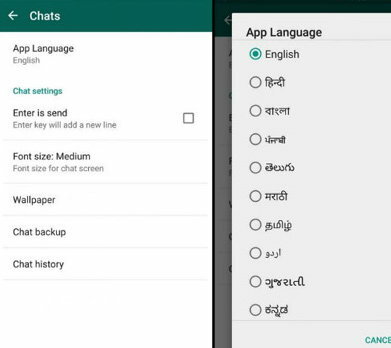 Now users WhatsApp Hindi, Marathi, Gujarati, Bengali and Urdu will be able to chat in several regional languages. 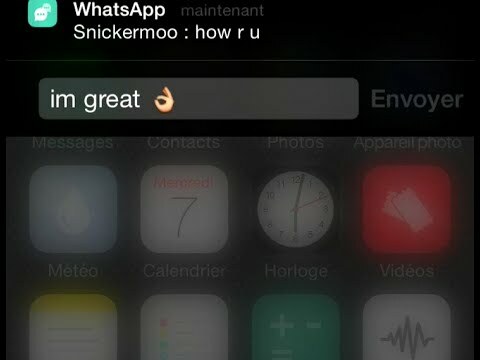 The chat is to select your language in Settings app Langvet. Note that some handset models now feature the rollout is not expected soon. 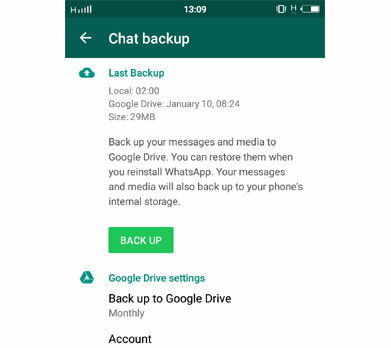 WhatsApp chat history and new media backup restore option in the Google Drive is coming. 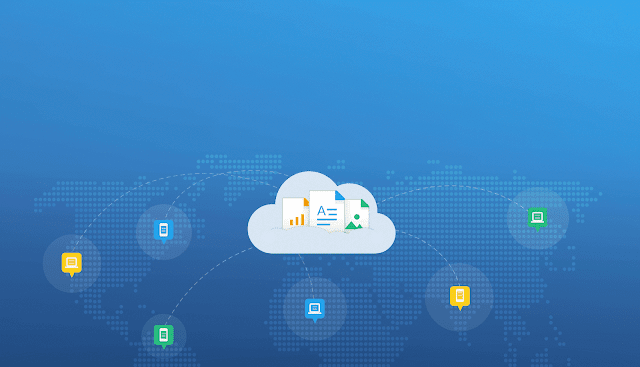 This feature lets users chat, voice messages, photos, and videos can take up to Google Drive. 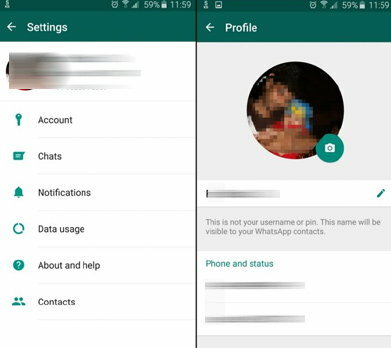 WhatsApp user settings page of the rollout for the new version is 2.12.506. Android devices currently available on the settings page to users with this update will see some new options.